Home Most Recent Early Intervention Articles What’s Wrong with W Sitting in Children? Do you see your child or someone else’s child sitting with their bottom on the floor and their legs out beside them, forming a “W” shape? This is commonly called “W sitting.” You may think “wow, look how flexible they are.” Although flexibility in your muscles is a good thing, W sitting is not. The negative effects of the W sitting position may not be apparent right away, but there can be long term changes and complications from sitting this way. Try sitting in a “W” position yourself…it’s not very comfortable, is it? If your child is prone to have tight muscles (they may have been diagnosed with hypertonia-high tone, or a condition that includes high tone), W sitting is that much more stressful and detrimental to your child’s joints. However, this position is not good for any child even if her muscles are loose or are of average tone. In addition, W sitting can be a sign of weak trunk muscles as this position allows children to create a stable base and use the ligaments around their hips to stabilize themselves instead of using their core muscles. This too is stressful on their hip joints. 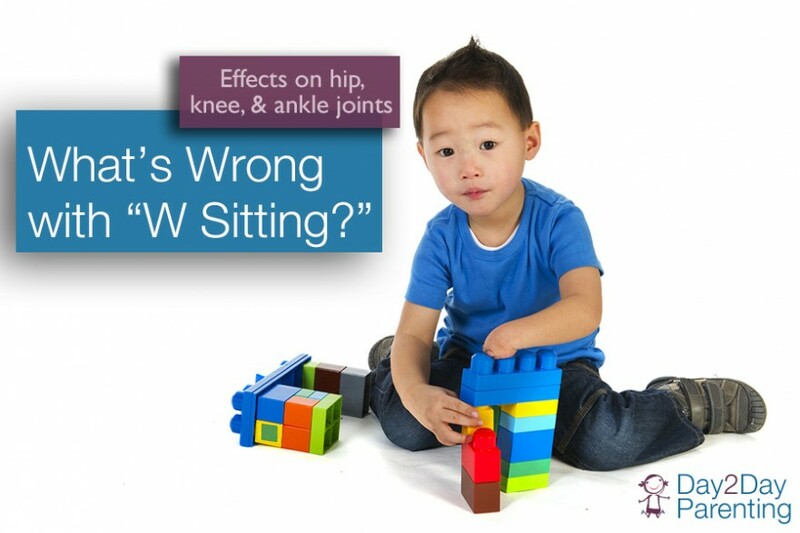 Encourage your child to sit to play with their legs in other positions. 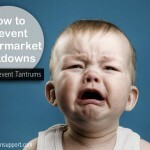 They may need some support at their hips or body by you or by an outside support (such as a boppy style pillow). While out of the W sitting position, use toys to get them to reach up, out to the sides, or to reach forward and return to an upright position. There are a lot of other activities that you can do to increase your child’s core muscle strength. Speak to your child’s doctor or physical therapist if you think they may benefit from this. Even after proper trunk strengthening, it is hard to break children of the habit of W sitting. It takes a lot of time, a lot of patience, and a lot of verbal and physical cueing but will be well worth it in the long run. Anytime you see W sitting in children, help them to move into a better position. There are several options: circle sit, pretzel sit, side sit, and long sitting. Always pair the physical prompting with words such as “fix your legs,” “sit on your bottom,” “feet out,” or whatever words work for you and your child. Eventually your child will reposition himself with the verbal cues only. This may take a while if your child is very young as he may not be old enough to understand the verbal cues. Praise your child when he repositions himself with cues and especially when he repositions himself on his own or when he chooses to sit a different way.